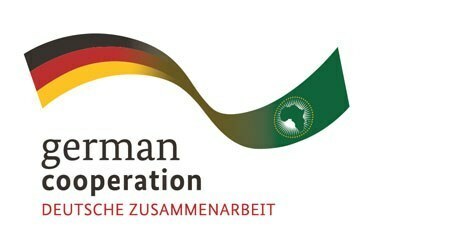 SIFA is an initiative of the African Union Commission (AUC) supported by the German Government to strengthen occupational prospects of young people in Africa. To begin with eight countries have been selected as pilot countries – Cameroon, Ethiopia, Ghana, Kenya, Nigeria, South Africa, Togo and Tunisia. 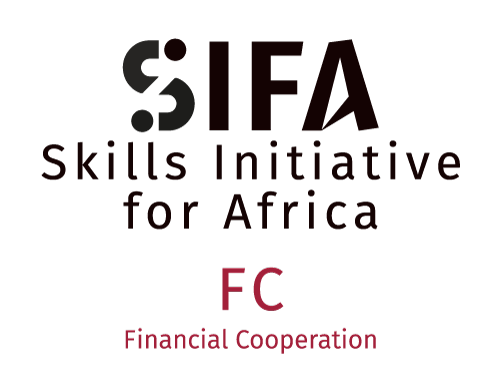 SIFA finances skills development projects in several African countries. Projects should contribute to employment-oriented skills development for young people. Selected projects can receive a grant between EUR 0.2 to 3 million for sustainable and innovative initiatives. Hover over the map to discover more about SIFA's pilot countries. Selected institutions have been capacitated to provide employment-oriented skills development. 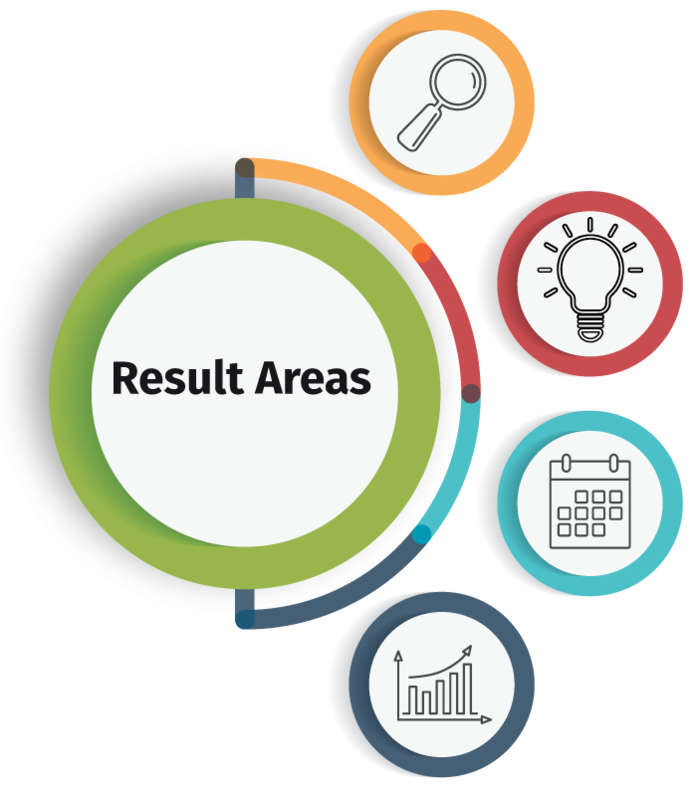 Access to employment-oriented skills development for young people is improved, in particular for women, students from low income groups, refugees and migrants. Private sector contributes to improving skills development by participating in the design and the delivery of employment-oriented skills development programmes. Lessons learned and best practices are disseminated at national, regional and continental level. Large skills development investment projects proposed by domestic training entities in partnership with companies. Large investment projects in modern work place skills development, building the capacity of public and private training institutions to deliver quality skills programs for the youth in priority growth sectors. *The activities 3-5 can be funded only in combination with the core activities 1 and/or 2 and only up to 5 % of the total project cost. Currently no open calls. Details to be announced. Skills development investment projects proposed by International private sector entities in collaboration with domestic skills training entities. Smaller investment projects that build the capacity of public and private training institutions to deliver innovative skills programs for youth employment. Innovative skills promotion pilot projects proposed by domestic training entities in partnership with public or private companies. Lead: Domestic public or private entity. If the Lead is public then one of the partners must be private.